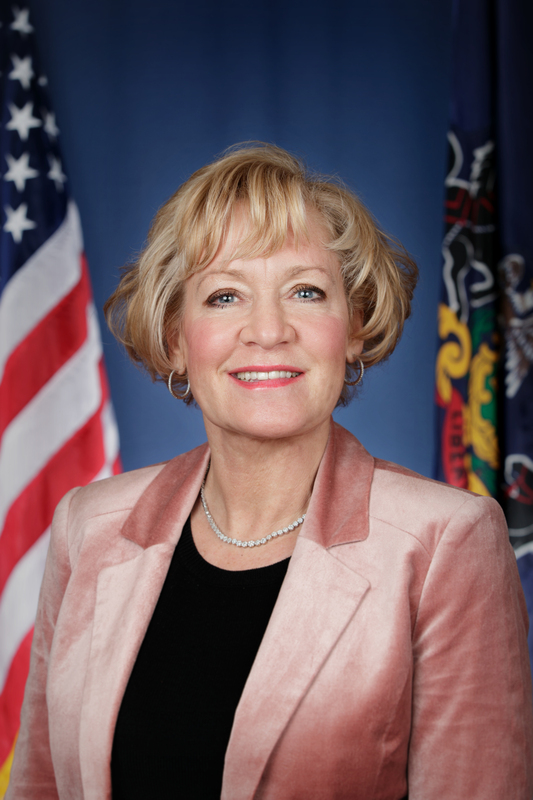 Harrisburg, June 30, 2014 – State Sen. Lisa Boscola (D-Northampton/Lehigh) today announced that people can fish for free in Pennsylvania this Friday, July 4. Boscola said Independence Day will mark the second free fishing day in Pennsylvania this year. The program allows anyone – residents and non-residents – to legally fish on that day without a fishing license. “Free fishing days are a great way to encourage more people to give fishing a try without the cost,” Boscola said. More information is available on the Pennsylvania Fish and Boat Commission website at: www./fishandboat.com/fishforfree.htm. The website includes interactive maps, regional fishing reports, and tips on fishing fundamentals. Boscola serves on the Senate Game and Fisheries Committee.